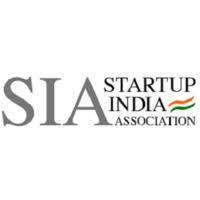 Embassy of India in China in partnership with Startup India Association (SIA) and Venture Gurukool organized 2nd Startup India Investment Seminar in Beijing for fostering innovation and entrepreneurship among Indian youth.The 1st Startup Indian Investment event was organised in November 2017. The event was planned to expose Chinese VCs and investors to the promising Indian startups and also help Indian startups to reach out to the large Chinese investors for receiving investment for their companies.42 Indian entrepreneurs representing 20 Indian startups participated in the event and pitched before Chinese investors to make investments in their ventures. More than 350 Chinese Venture Capital (VC) funds, angel investors participated in a day long pitching session and seminar.